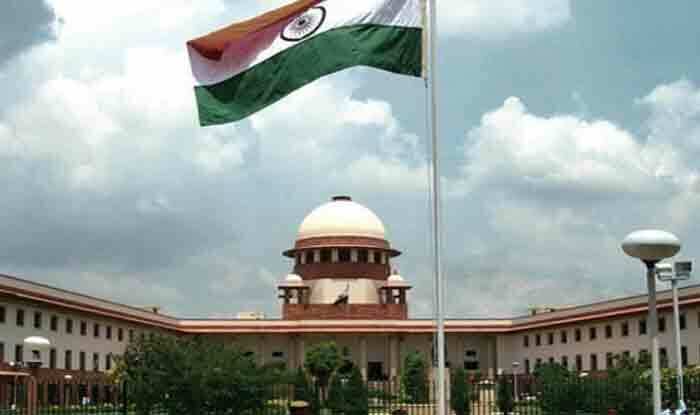 New Delhi: The Supreme Court on Wednesday reserved its judgment on the petitions seeking review of the verdict allowing the entry of women of all ages into the Sabarimala temple of Kerala. A five-judge Constitution bench headed by Chief Justice of India (CJI) Ranjan Gogoi reserved its verdict in 65 petitions, which included 56 review petitions and four fresh writ petitions. During today’s hearing, the Travancore Devaswom Board (TDB), which runs the Sabarimala temple, took a U-turn by supporting the Supreme Court’s verdict which had allowed women of all age groups to enter the shrine. On November 13 last year, the apex court agreed to hear in open court in January this year the pleas seeking review of its verdict but had refused to stay the judgement. However, on January 22, the top court had said it may not start hearing the pleas, seeking review of Sabarimala verdict till January 30 as one of the judges of the bench, Justice Indu Malhotra, was on medical leave. Justice Malhotra, the lone woman judge in the bench, had delivered the dissenting judgement in the case last year.